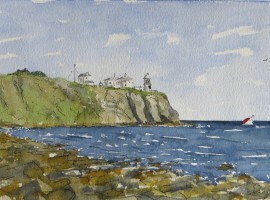 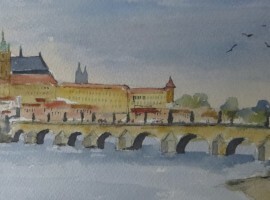 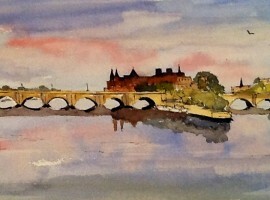 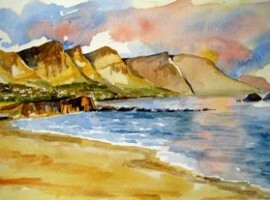 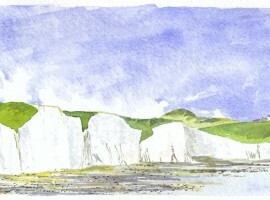 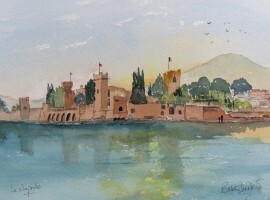 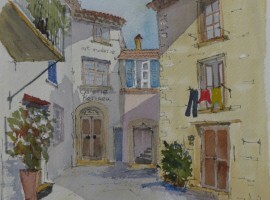 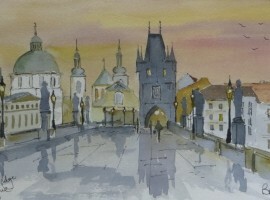 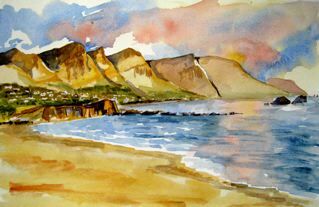 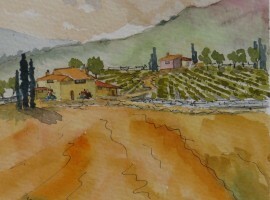 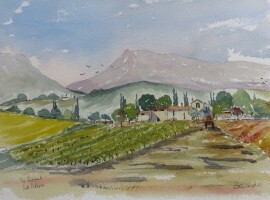 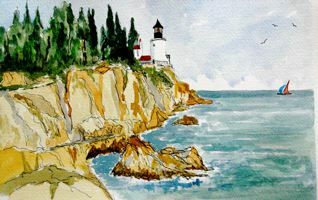 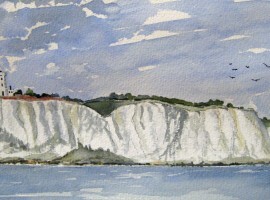 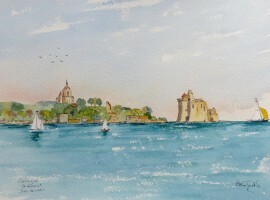 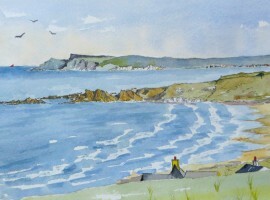 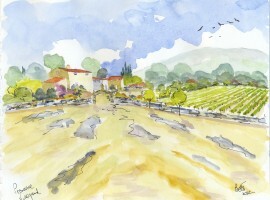 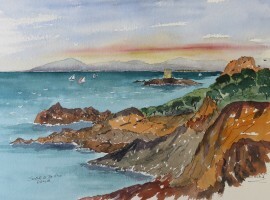 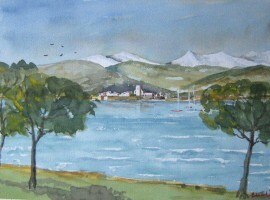 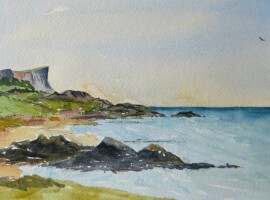 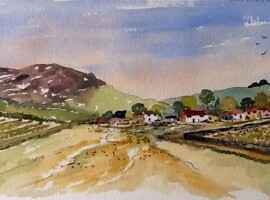 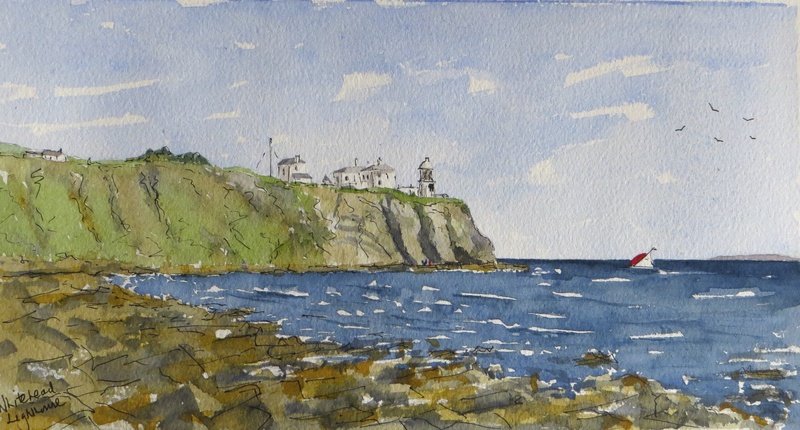 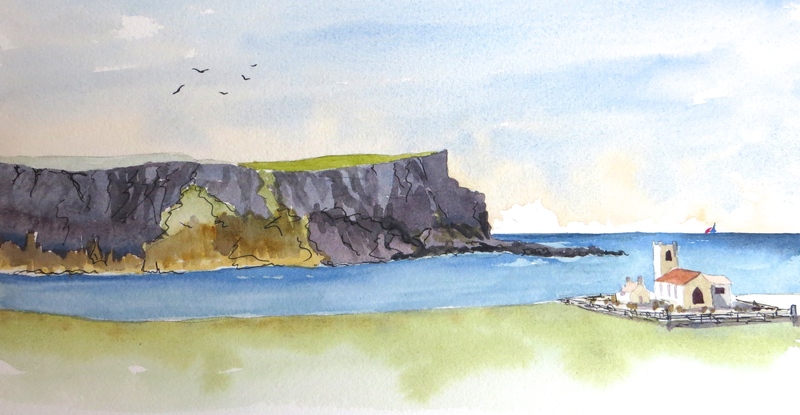 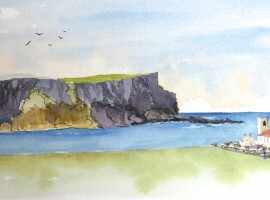 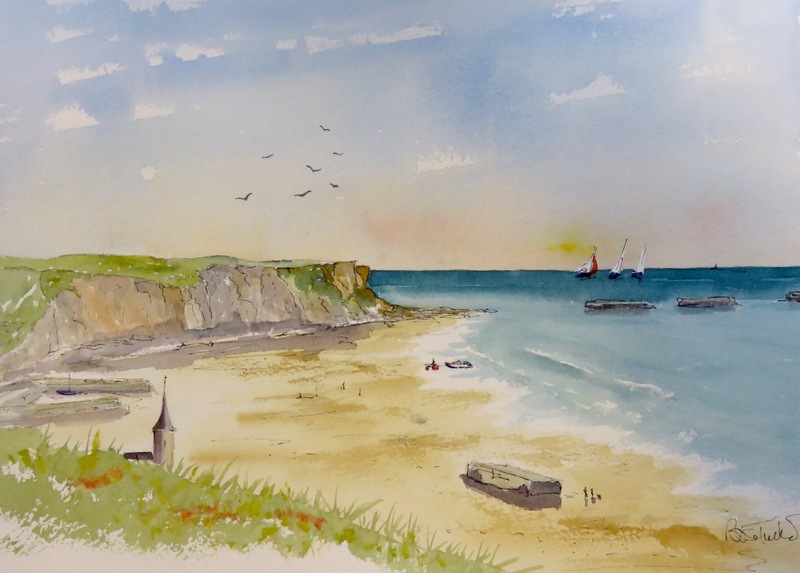 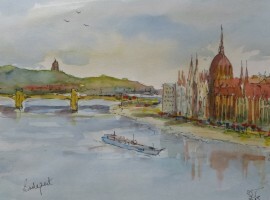 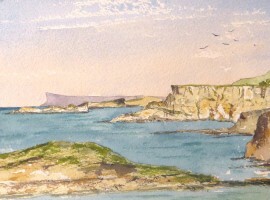 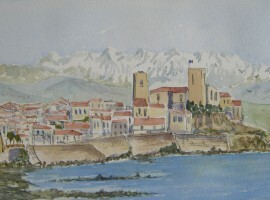 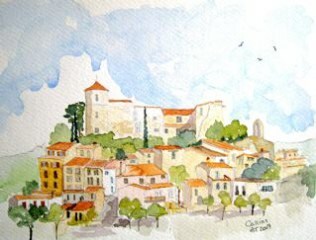 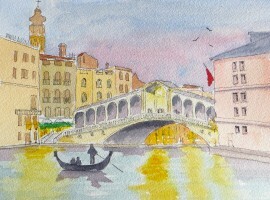 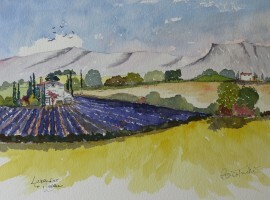 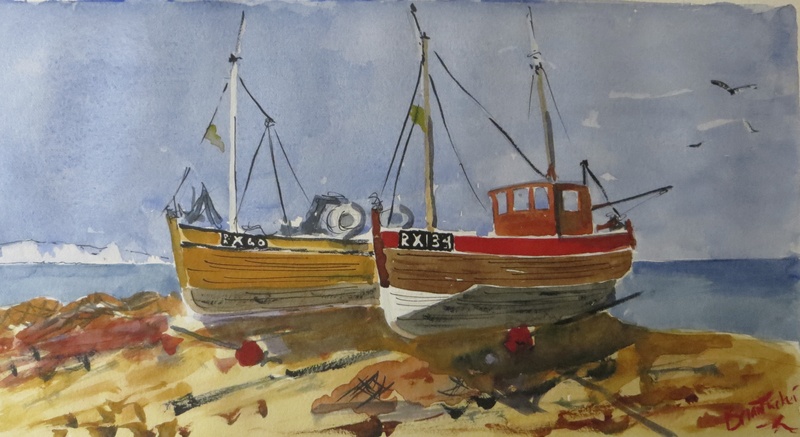 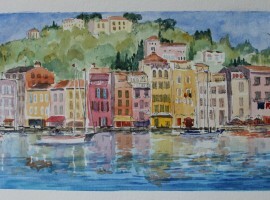 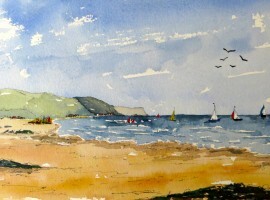 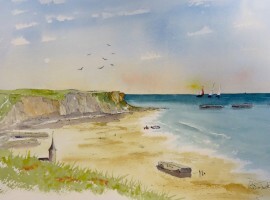 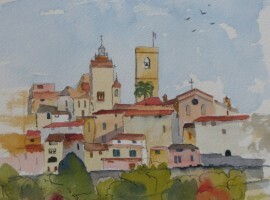 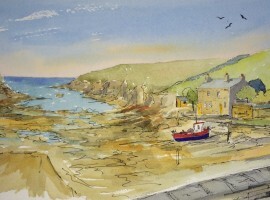 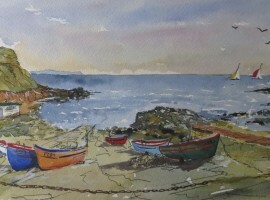 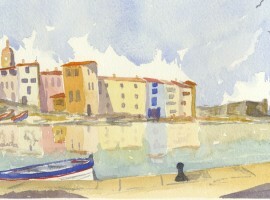 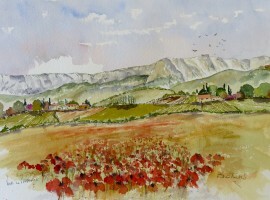 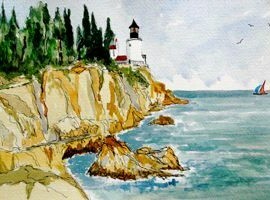 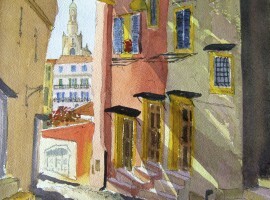 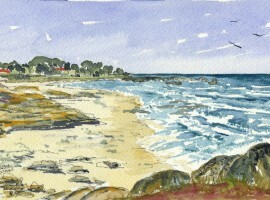 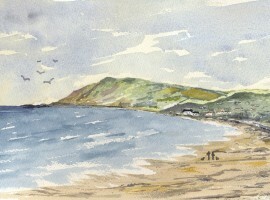 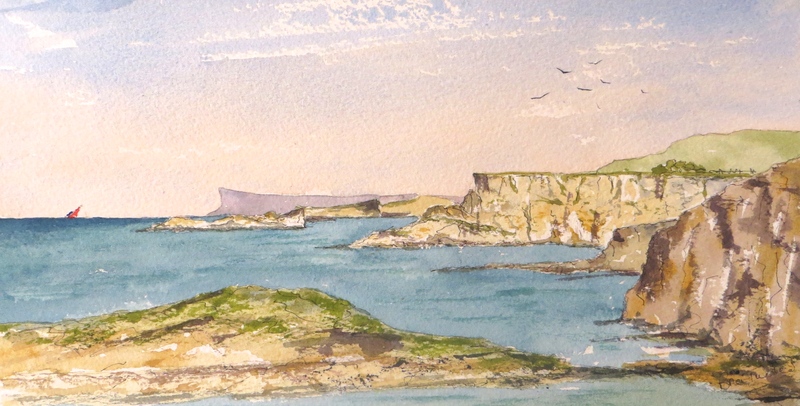 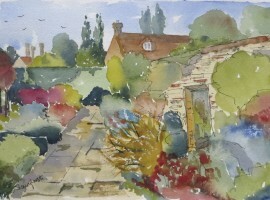 Below are some existing watercolours which can be purchased on this website. 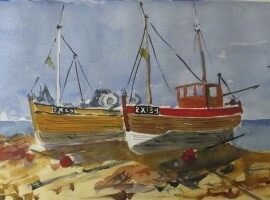 In general the size of each watercolour is given together with the title and price. 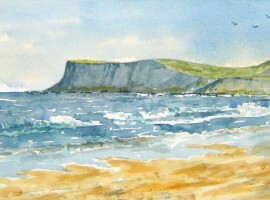 If you are in doubt as to the finished size in the mount or for the painting only please contact me. 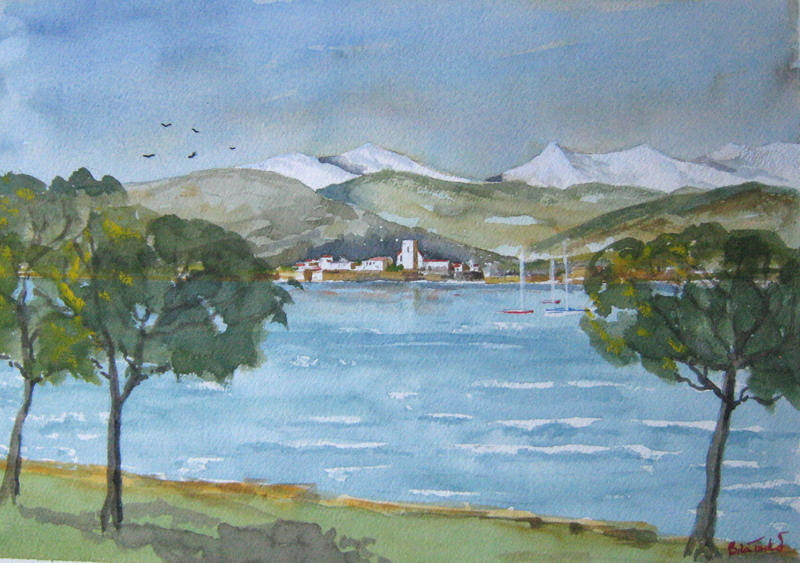 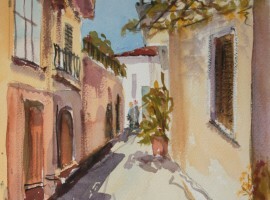 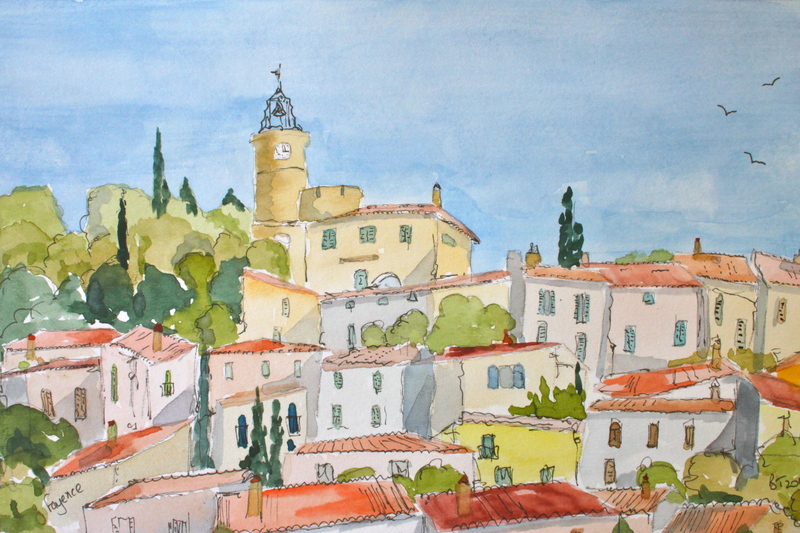 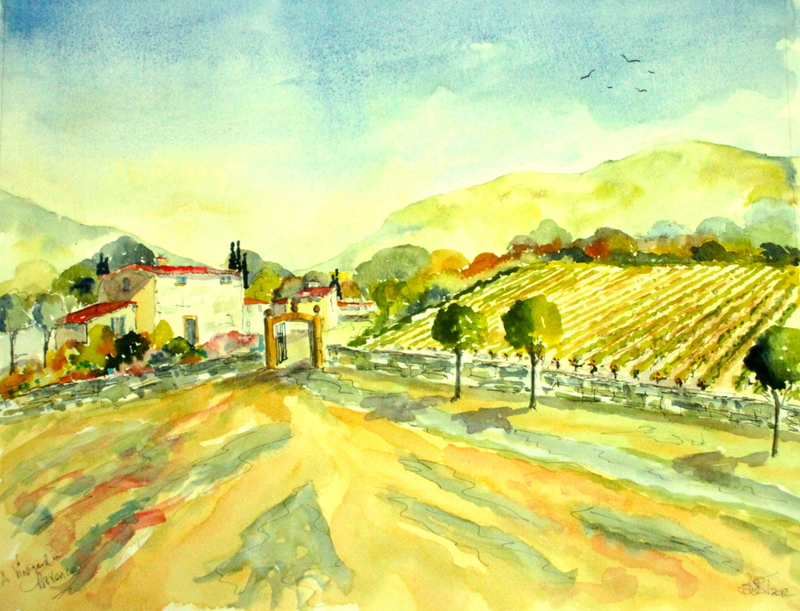 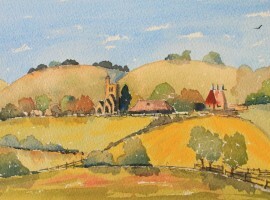 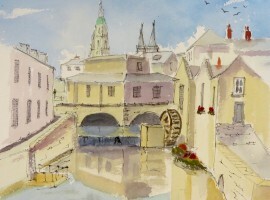 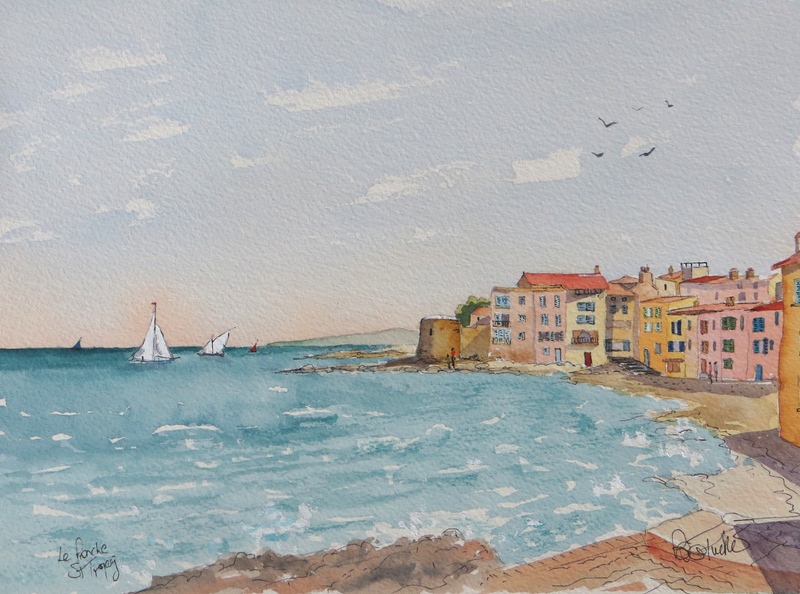 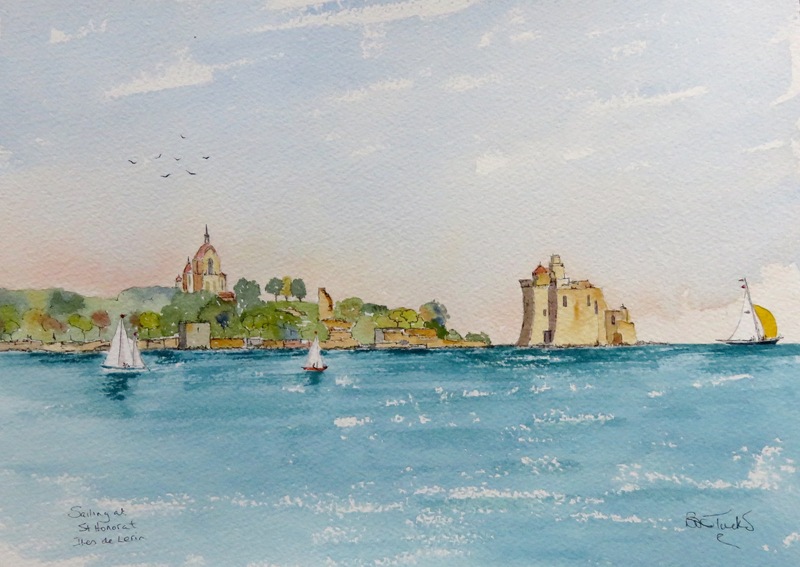 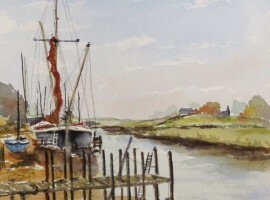 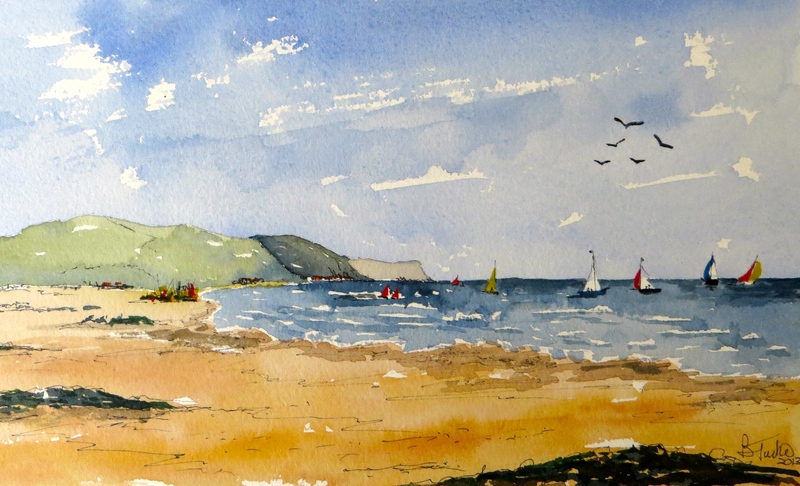 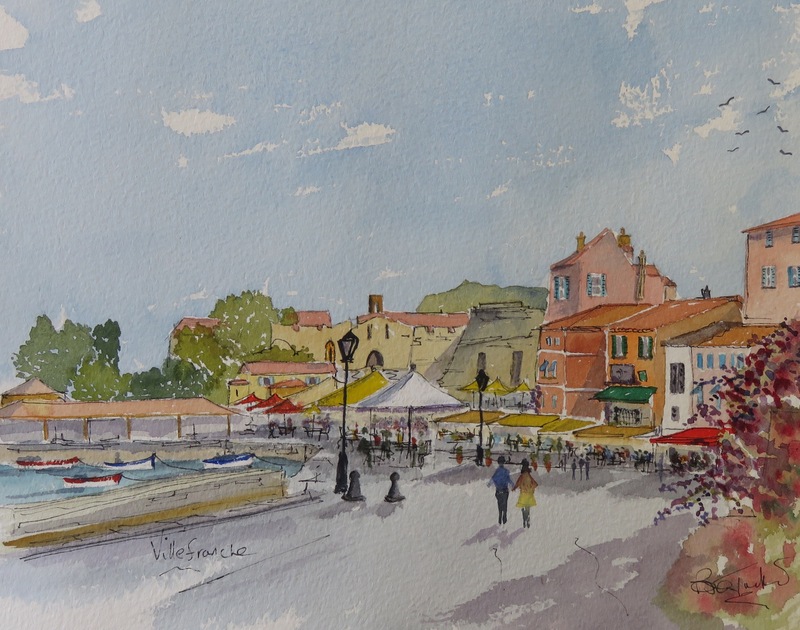 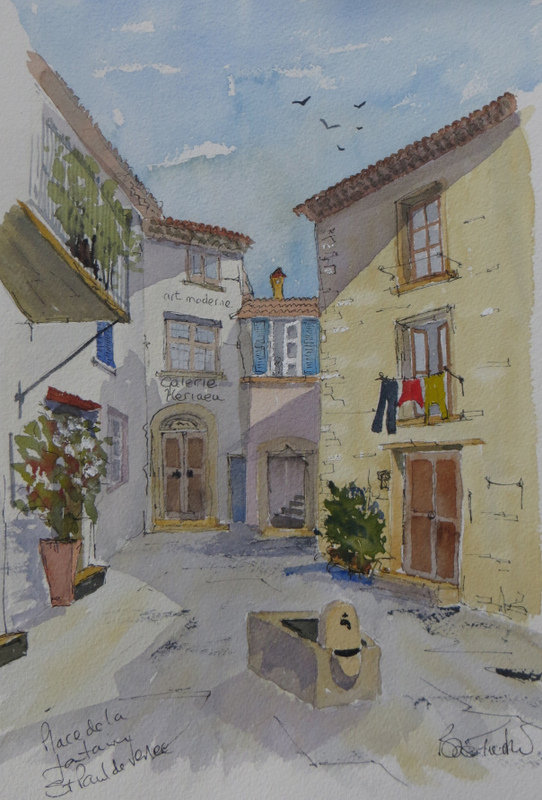 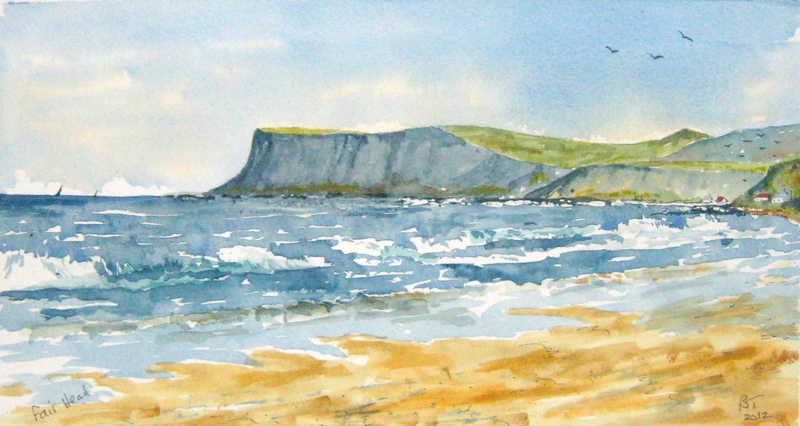 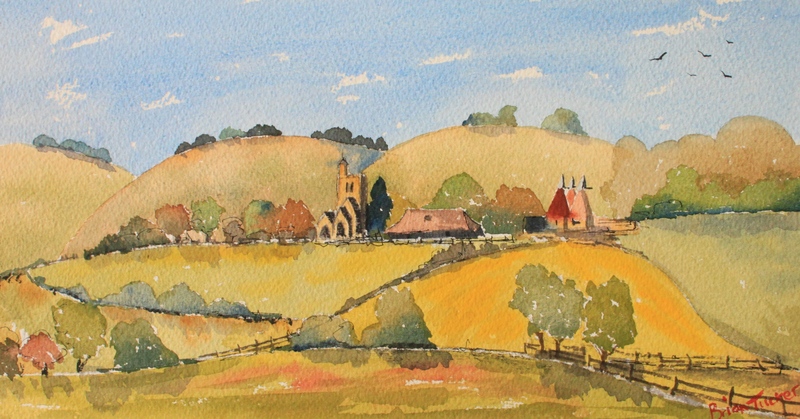 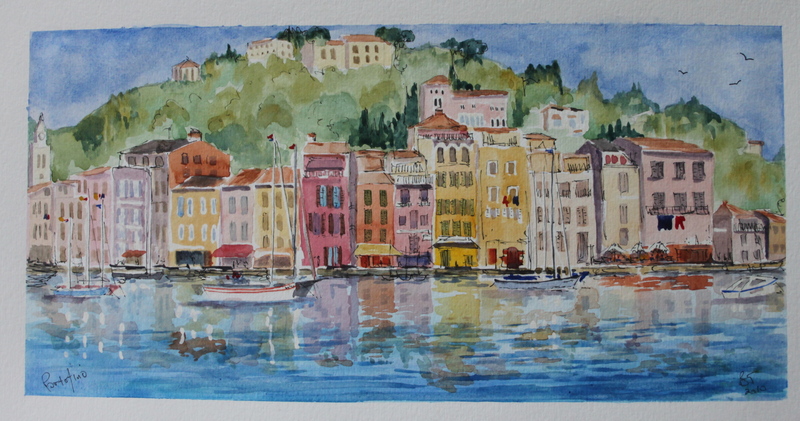 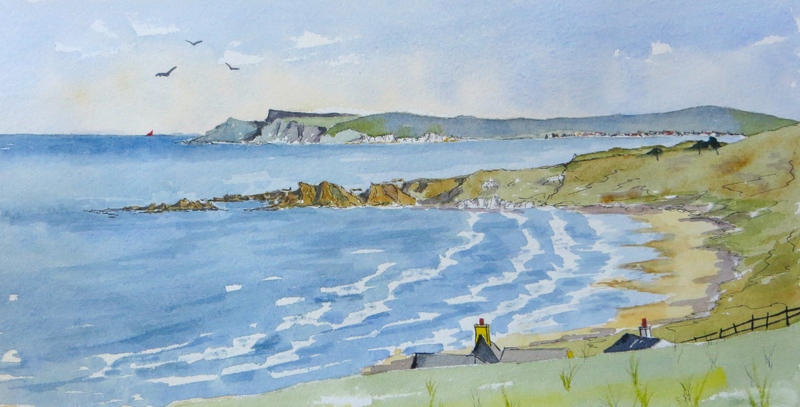 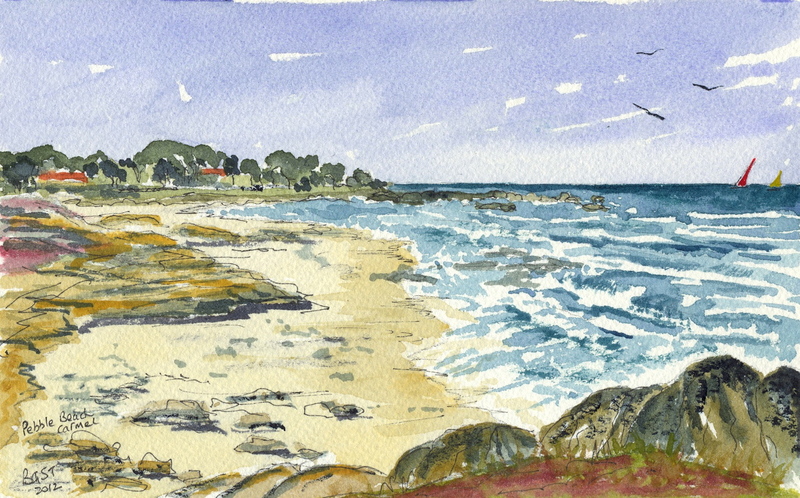 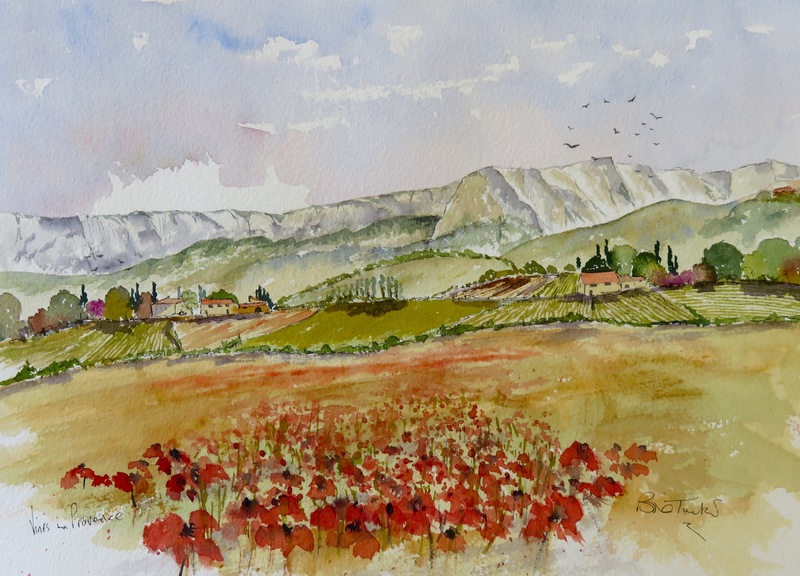 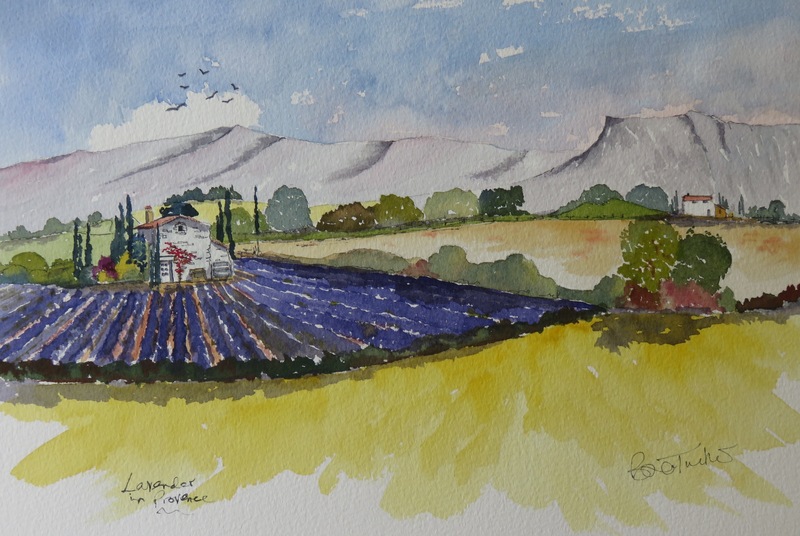 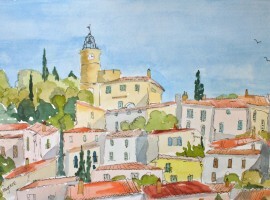 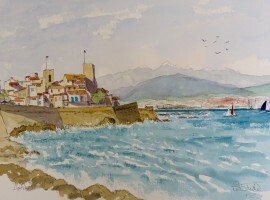 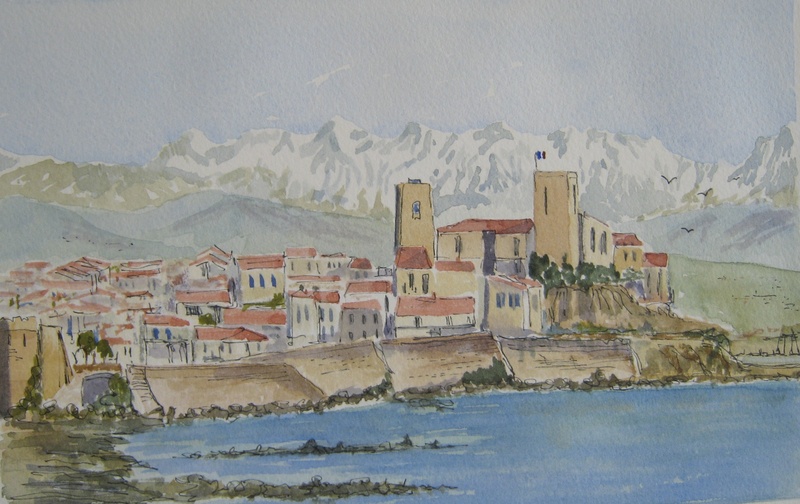 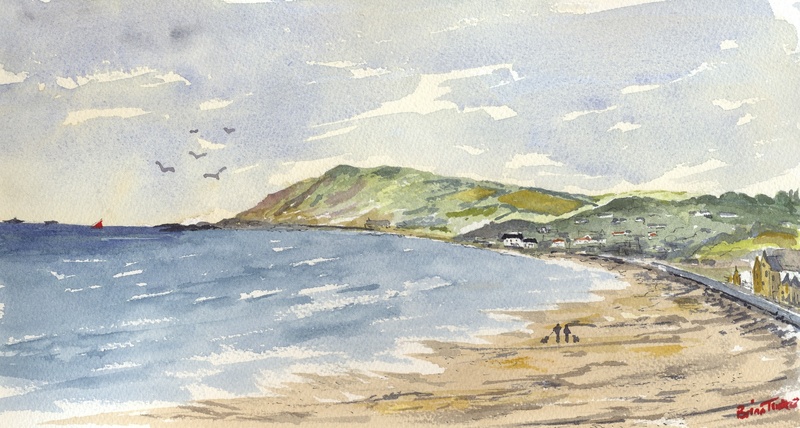 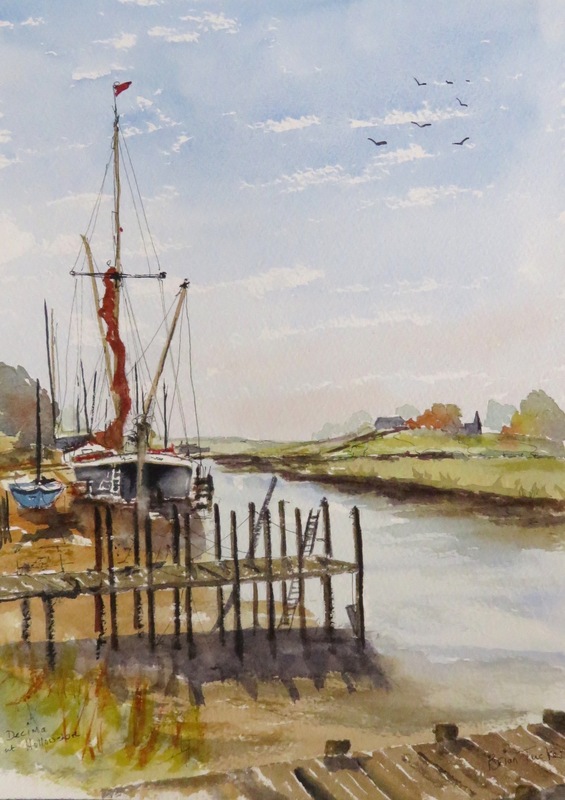 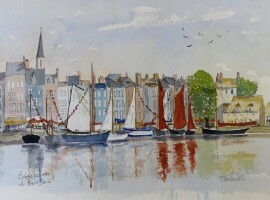 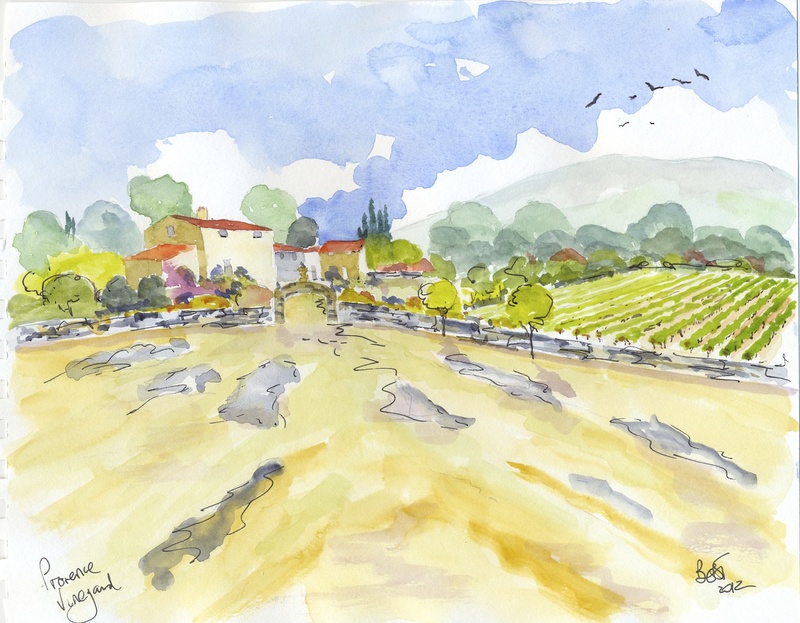 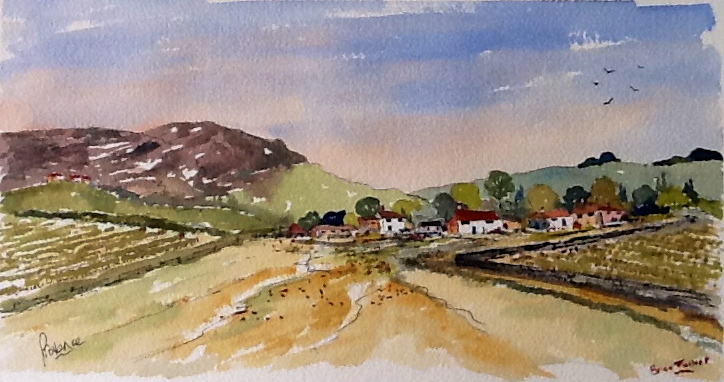 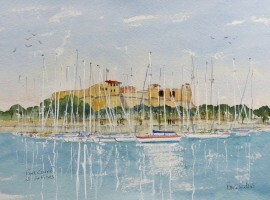 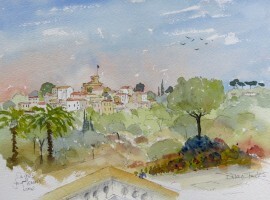 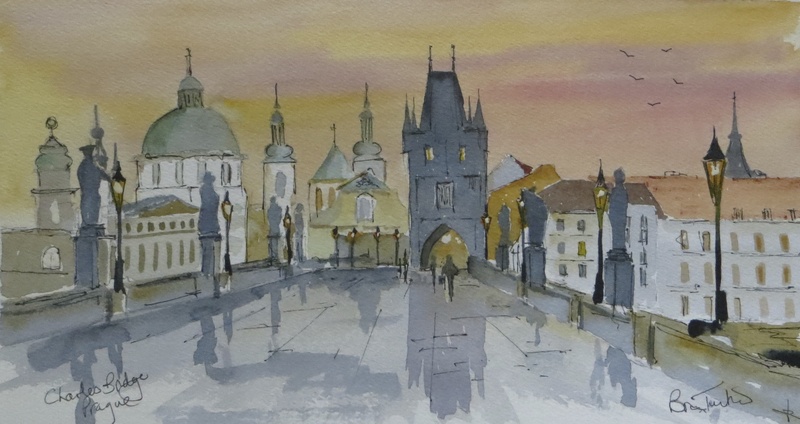 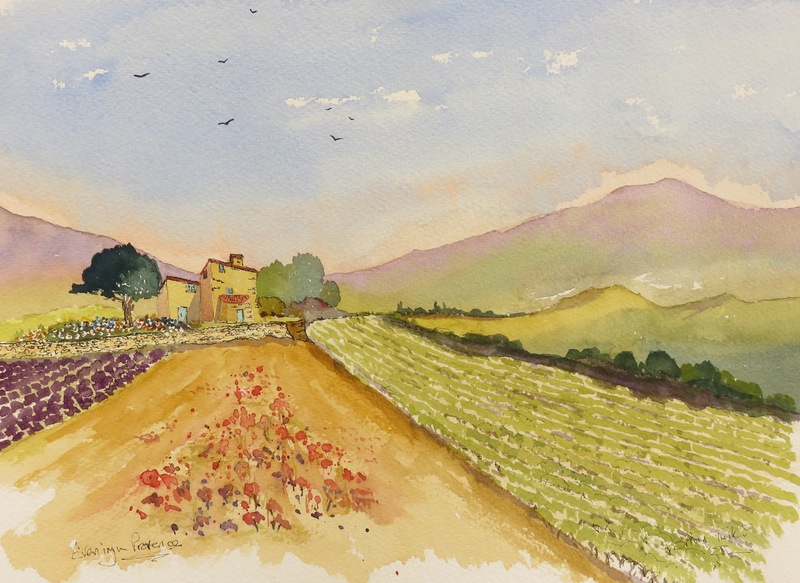 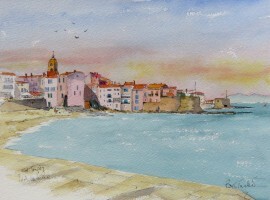 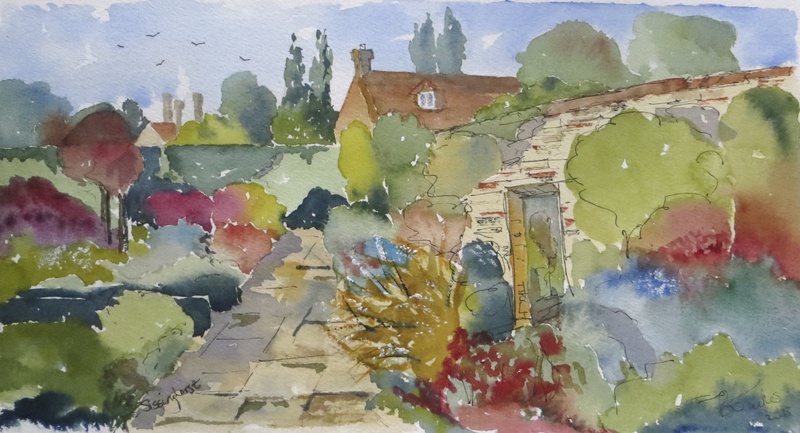 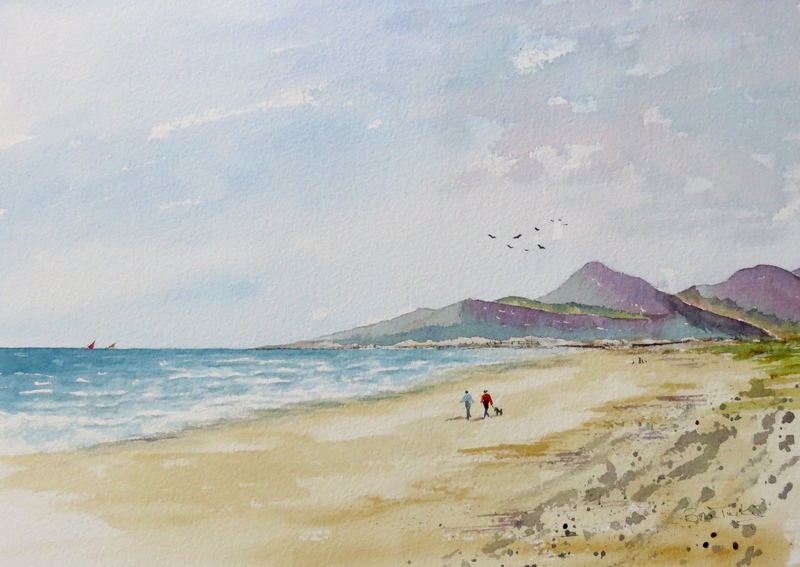 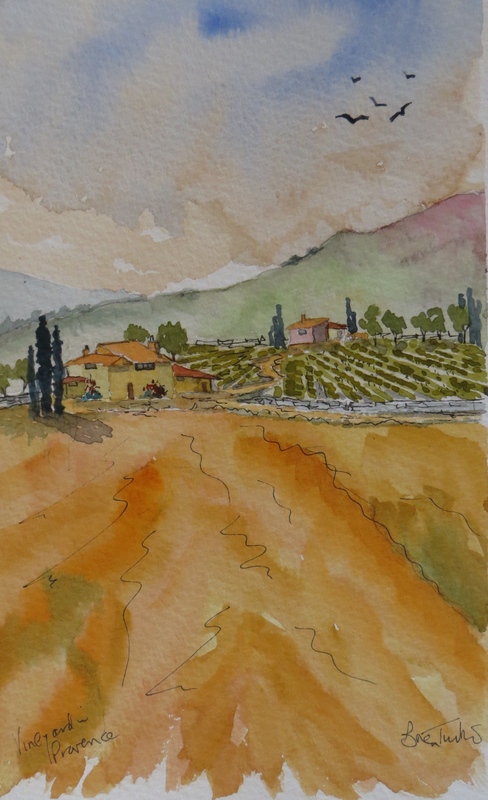 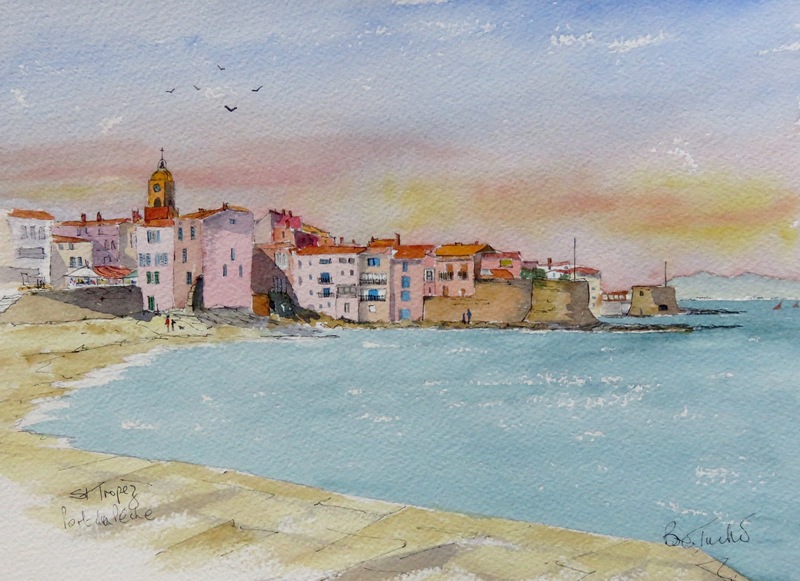 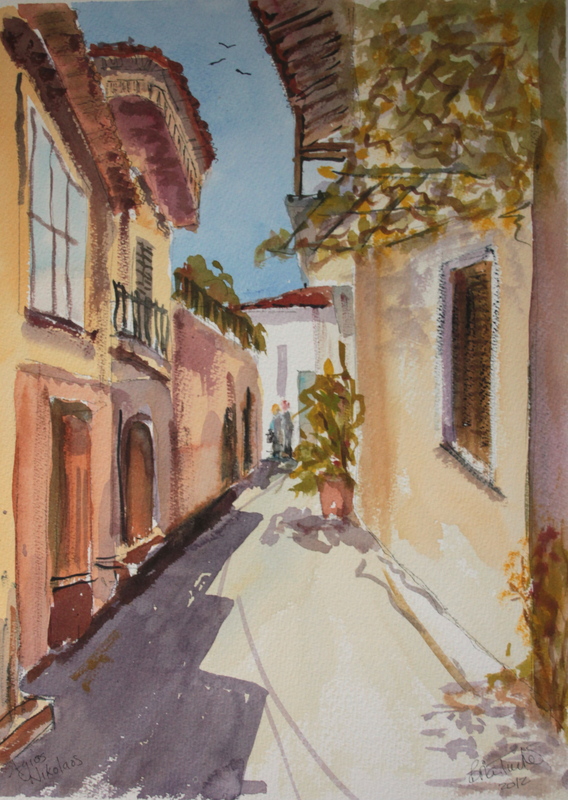 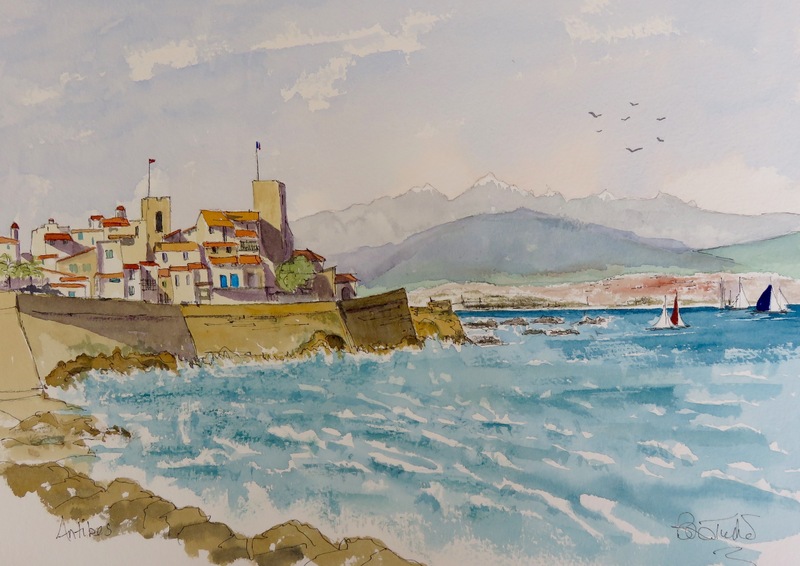 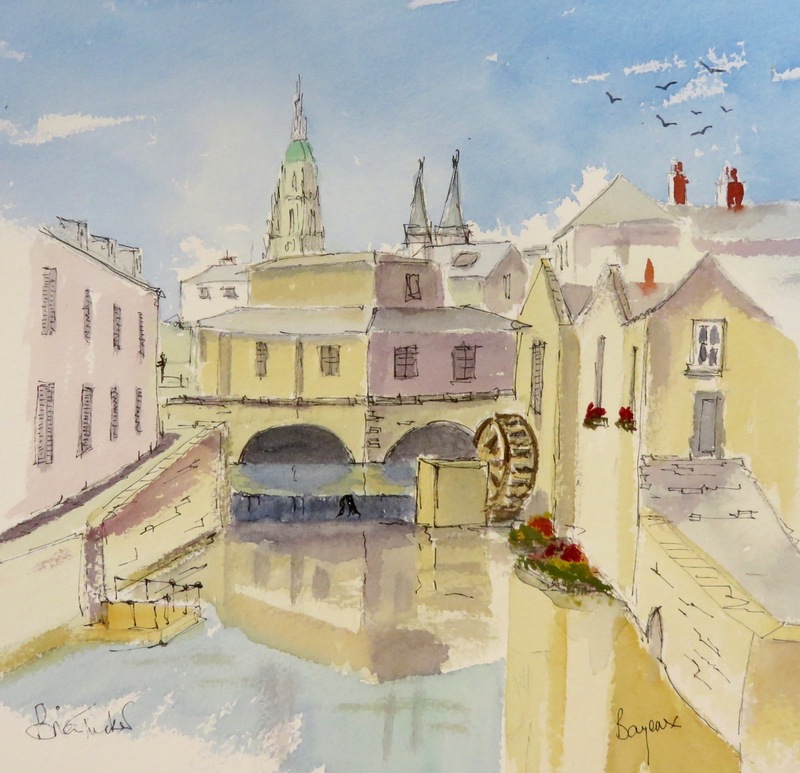 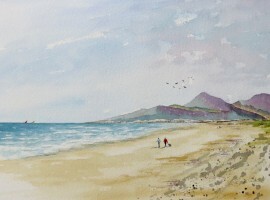 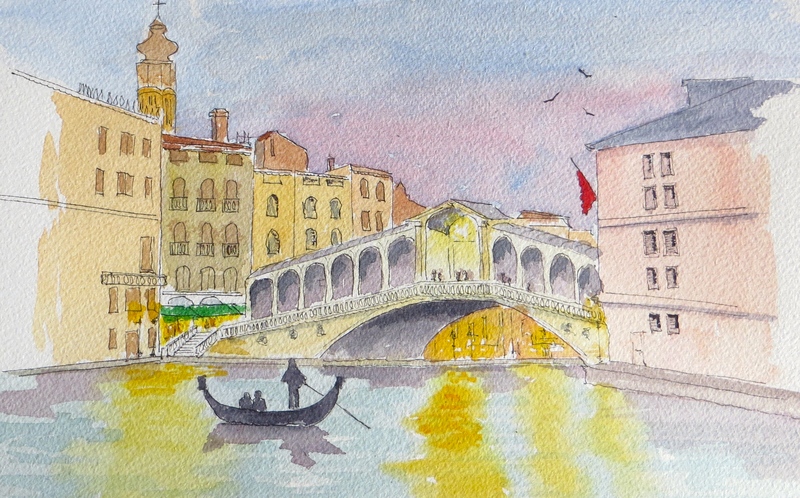 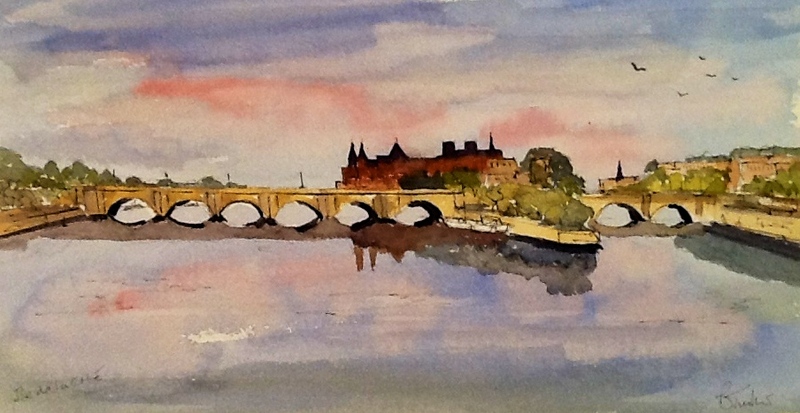 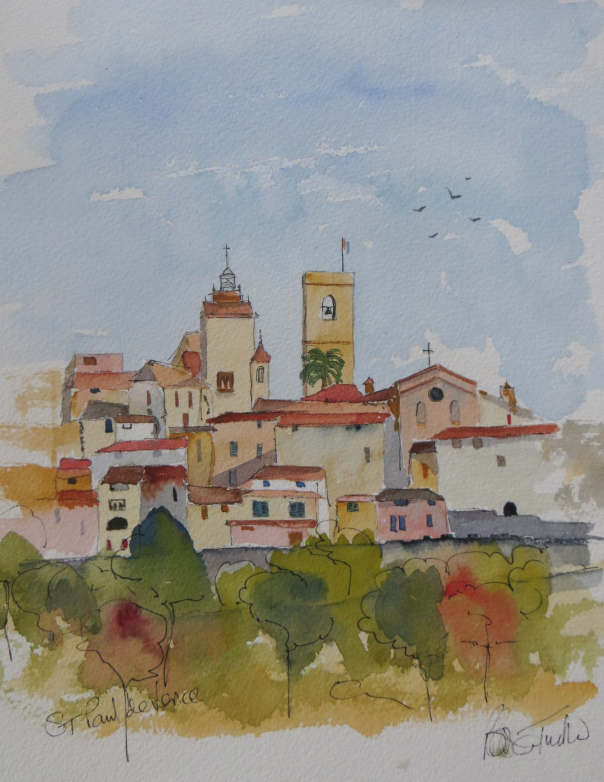 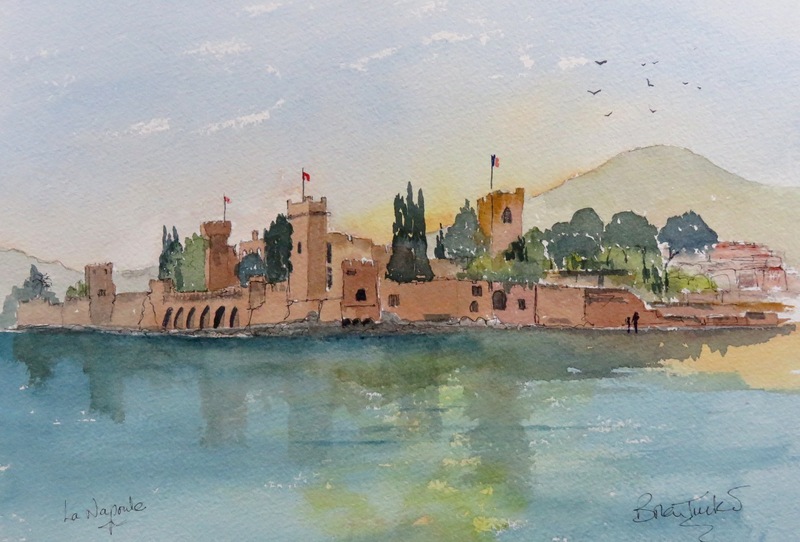 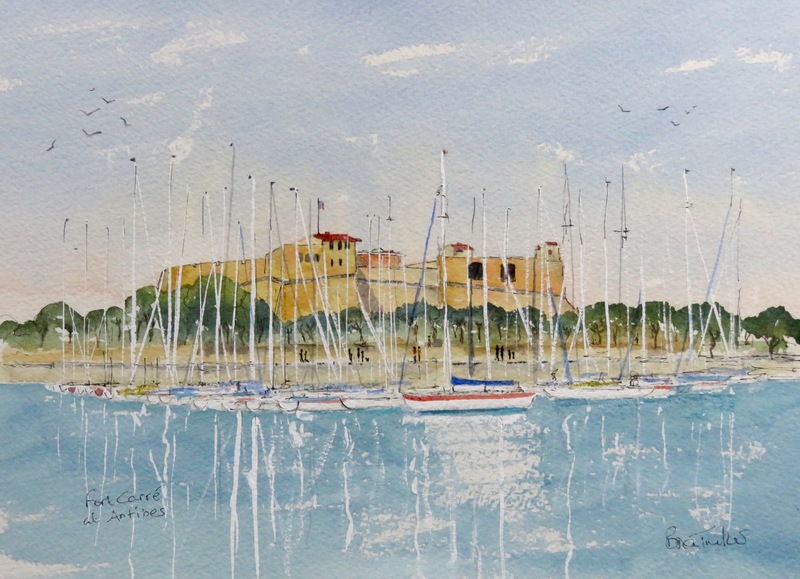 The watercolour is supplied to you in a white bevelled mount suitable for framing. 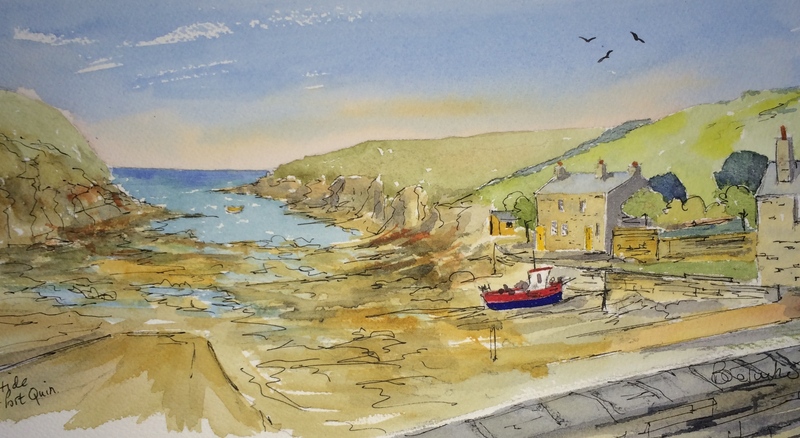 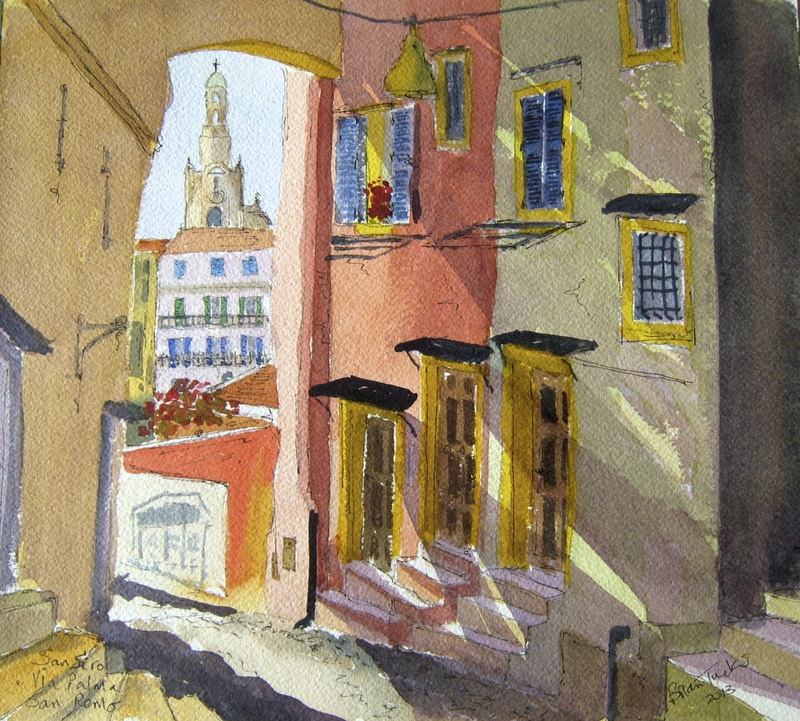 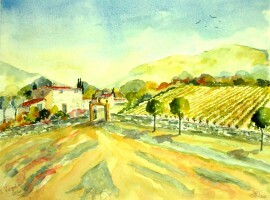 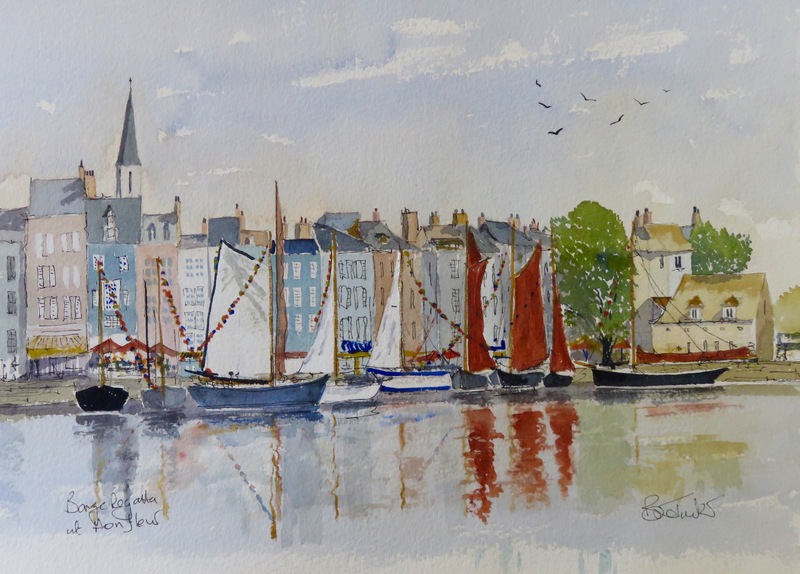 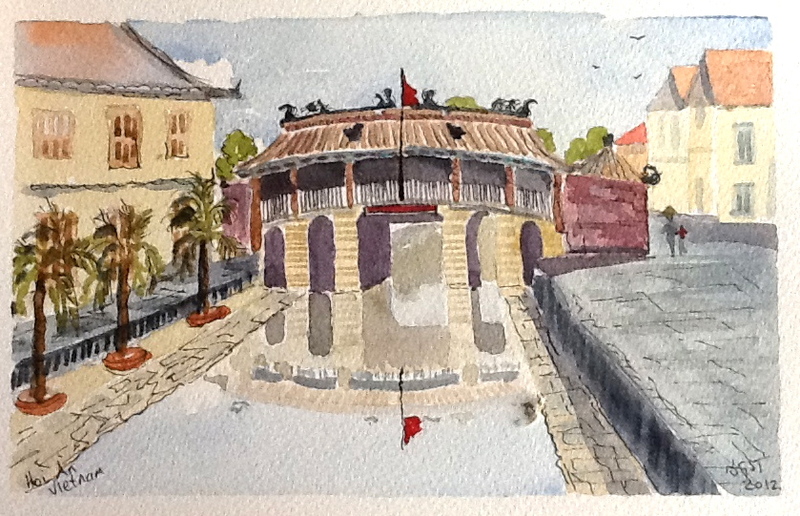 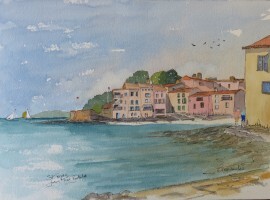 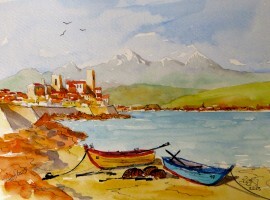 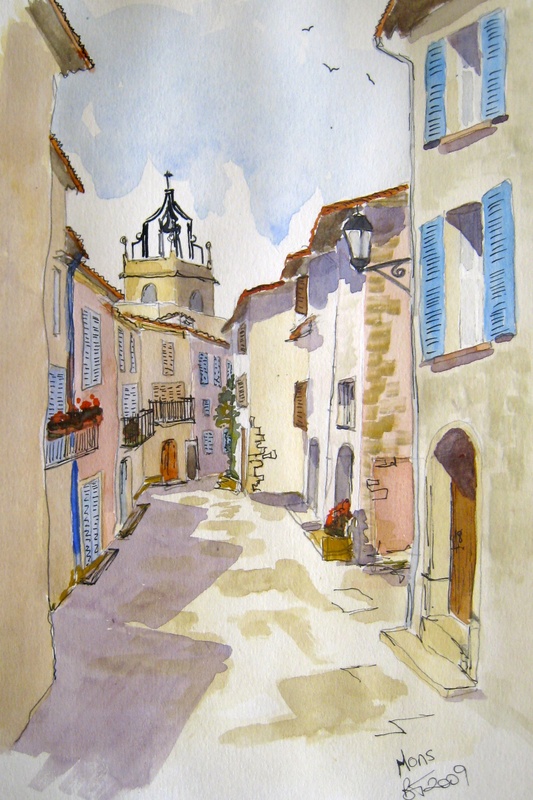 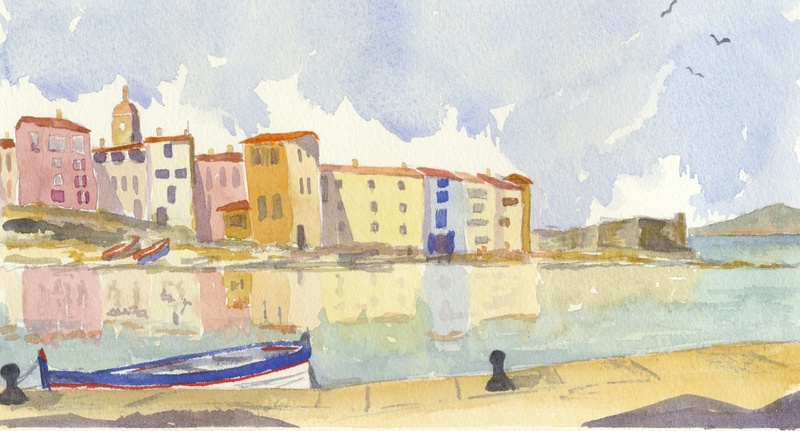 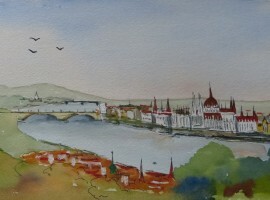 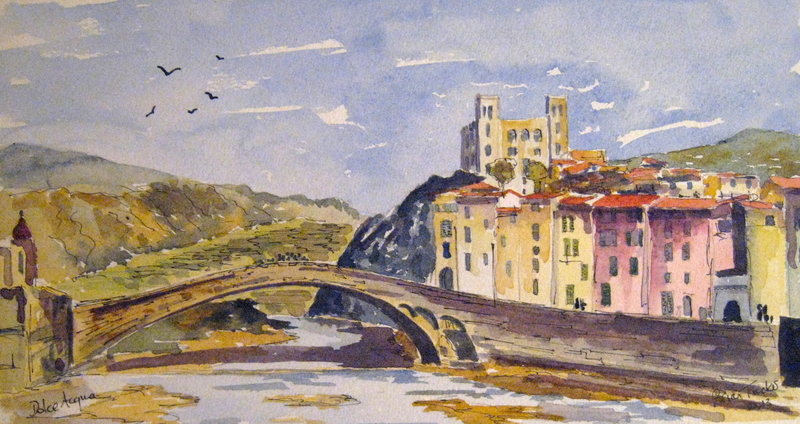 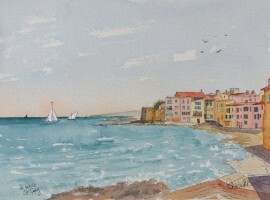 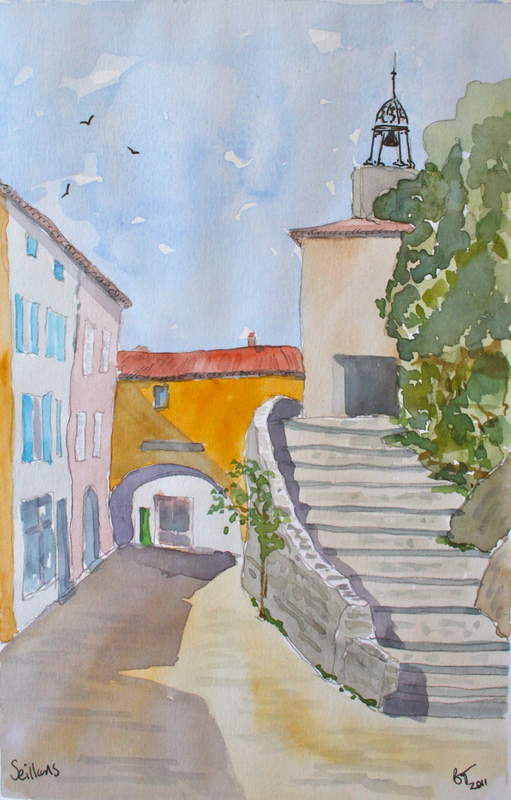 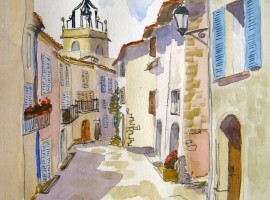 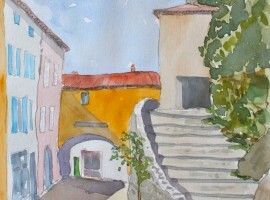 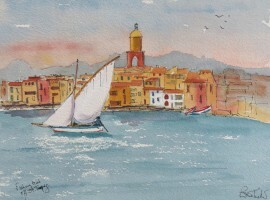 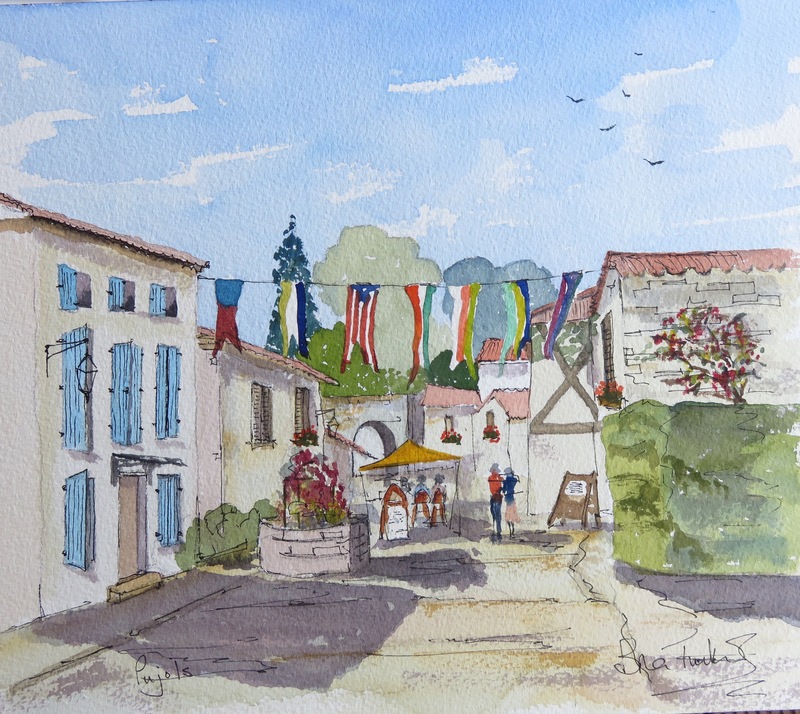 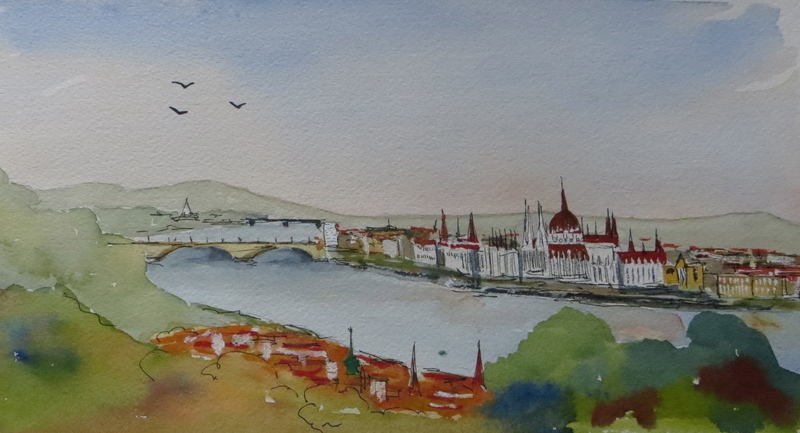 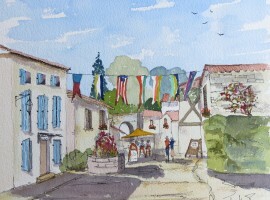 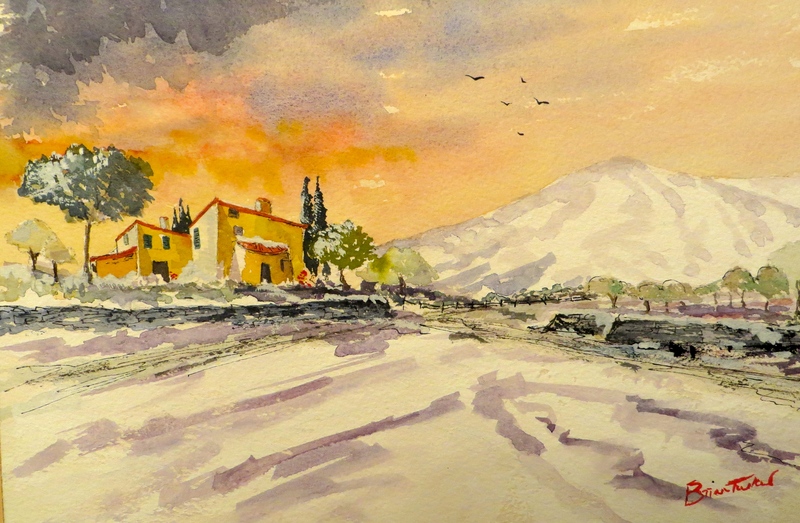 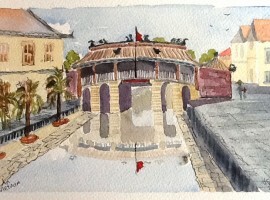 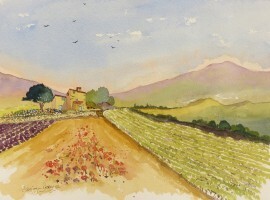 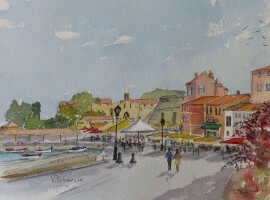 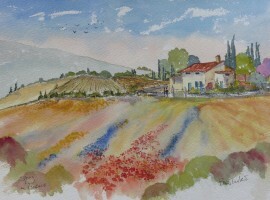 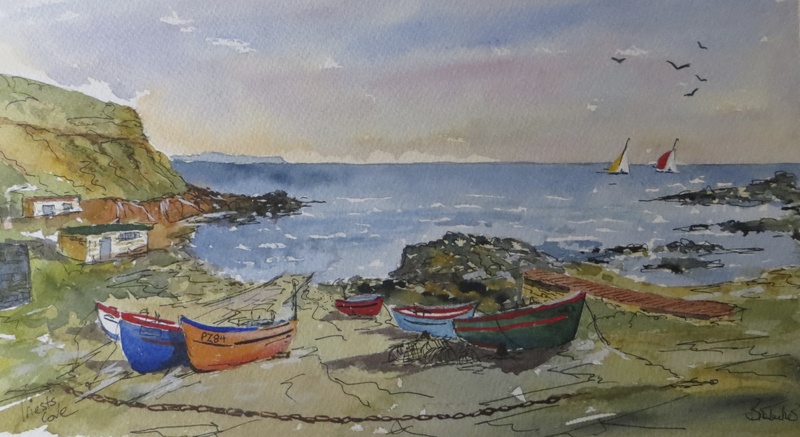 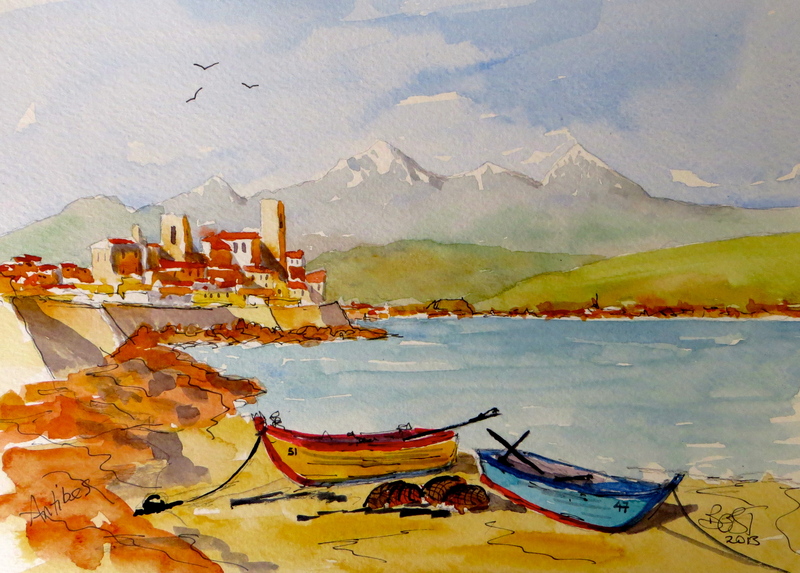 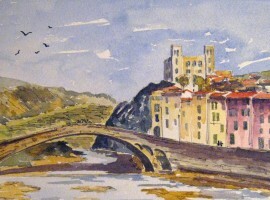 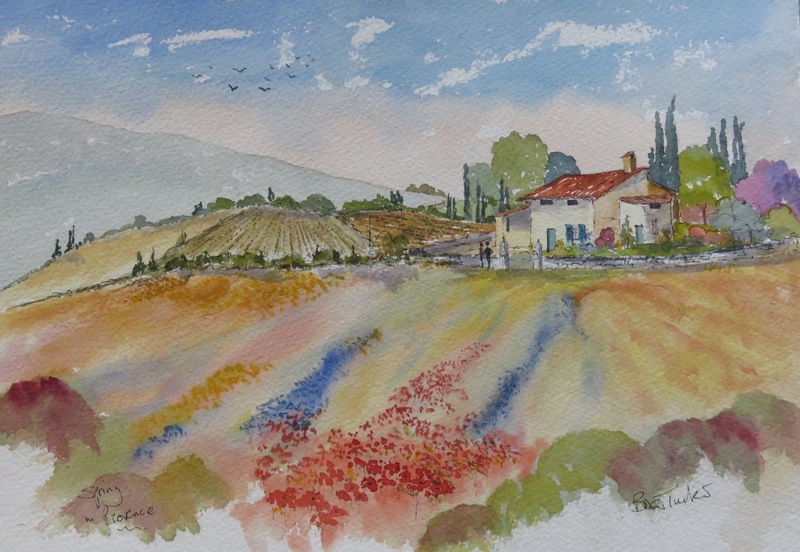 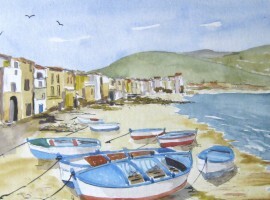 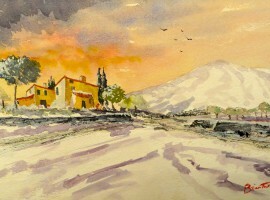 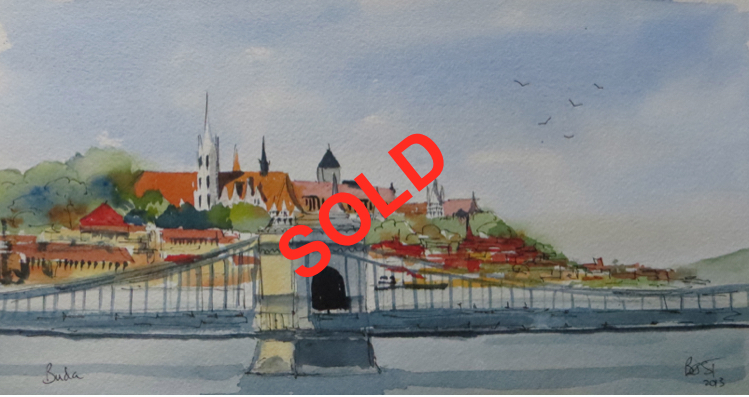 All artworks are original watercolours and no copies are made or retained for sale. 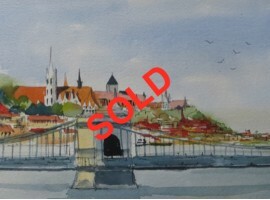 Payment can be made via Paypal, details will be given when ordering.